We are working to make sports schedules more easily accessible from our website. In the meantime, follow these directions to find sports schedules for THS and TJHS. Here is how to access fall sports schedules for TJHS and THS. Go to www.teutopolisschools.org - click on the Menu button at the top. Scroll down to "Teutopolis Unit 50 Athletic Information" and click on the link. Junior high fall schedules are posted. As we finalize other schedules, they will be posted here. 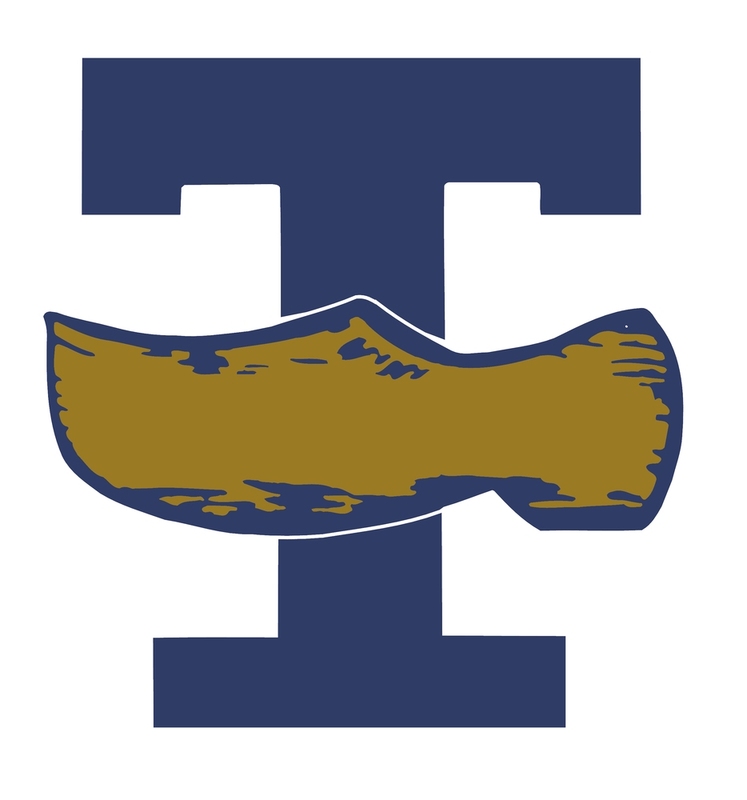 Please go to the Google Play Store or Itunes store and search for Teutopolis Schools and download our new mobile app.